Will only fit Focus hatchback Model 2011-on. *Does NOT fit saloon model see our other listing. 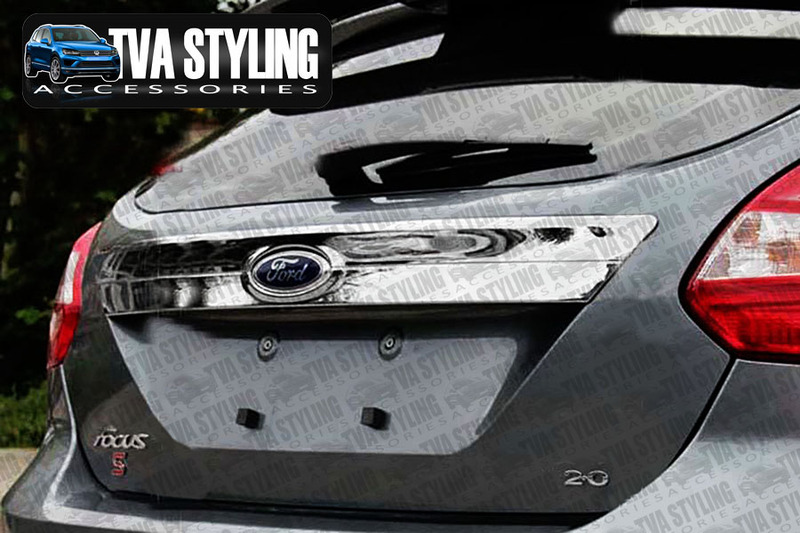 Click the button below to add the Ford Focus Chrome Boot Grab Handle Cover Streamer (Hatchback) 2011-on to your wish list.